Keymark Enterprises, LLC – Better tools. Better business. 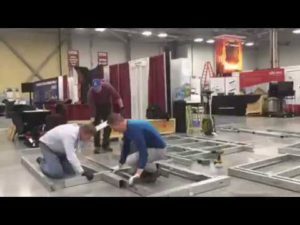 YOUR COLD FORMED STEEL FRAMING SOLUTIONS! Keymark’s steel framing systems, products and services provide everything you need to succeed in the cold formed steel framing business. 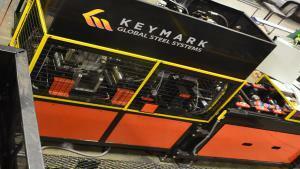 Keymark Software Suite is used to design and engineer your steel structures from top to bottom. Keymark's KeyTruss System offers the most cost effective light gauge truss solution on the market. 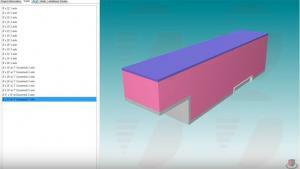 Keymark's versatile Keymark roll formers automatically manufacture precise pieces based on output from the Keymark Software Suite. your organization realize savings of up to 50% on assembly labor.